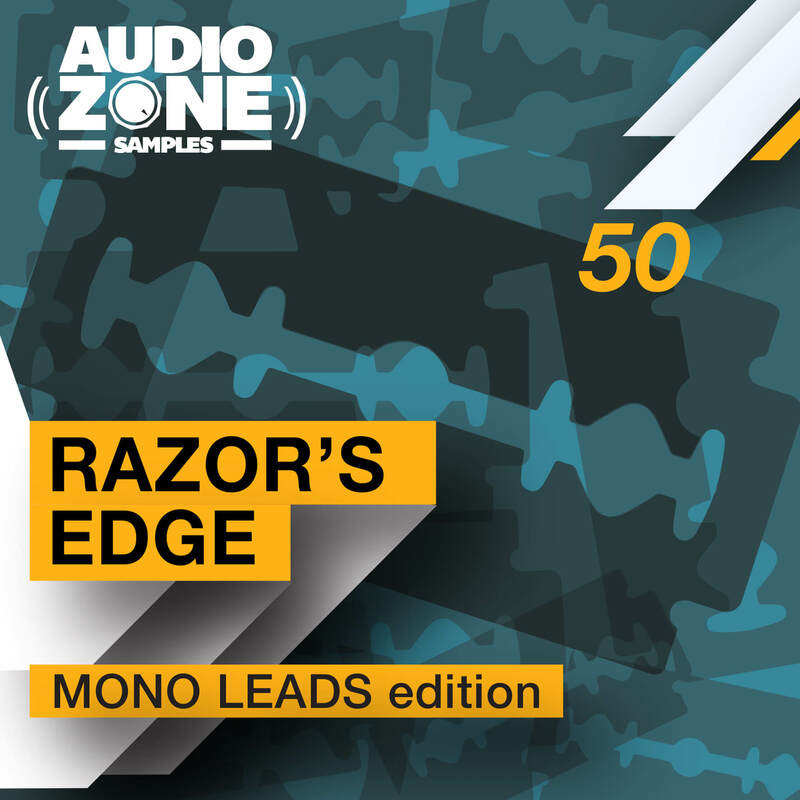 RAZOR’S EDGE – Mono Leads edition is a collection of 50 dance-related Leads patches for Native Instruments Razor! A complete arsenal of fresh sounds for your next dancefloor banger! AUDIOZONE SAMPLES, the future sounds of tomorrow!